Lawn Supplements | Orlando Lawn Services - Quality First Lawn And Shrub Care Inc.
Our programs allow us to add minor elements like Iron and Manganese as needed in our lawn spay mixes. 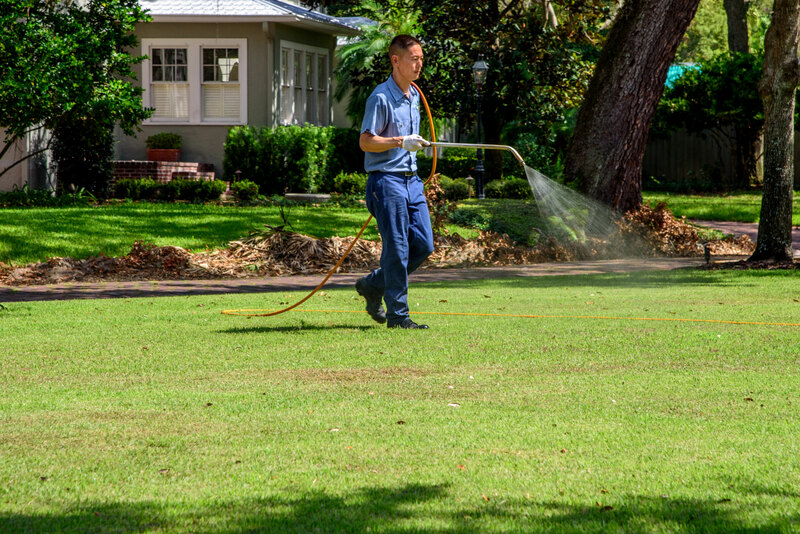 These products are what makes a lawn turn and stay green. We also carry nitrogen products that can be added to the mix as required. Our technicians are able to understand when nitrogen is needed, the amount that is needed and which nitrogen product will work the best for the season and turf type. We also monitor pH levels and when needed we run soil samples and have them analyzed for nutrient levels. Based on the results from the report, we might need to add Boron, Magnesium, Dolomite, or some other minor element to balance the soil to support healthy growth. 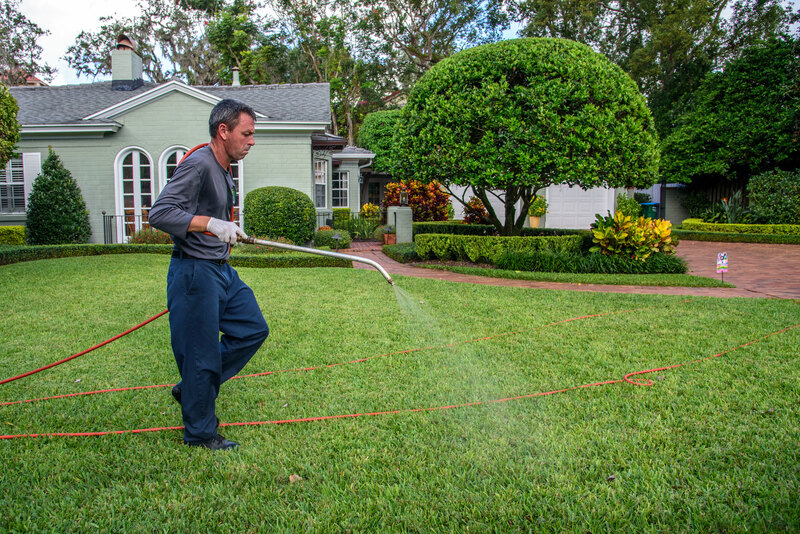 We also offer Orlando Lawn Fertilizer options that can aide in the regrowth and health of your lawn.